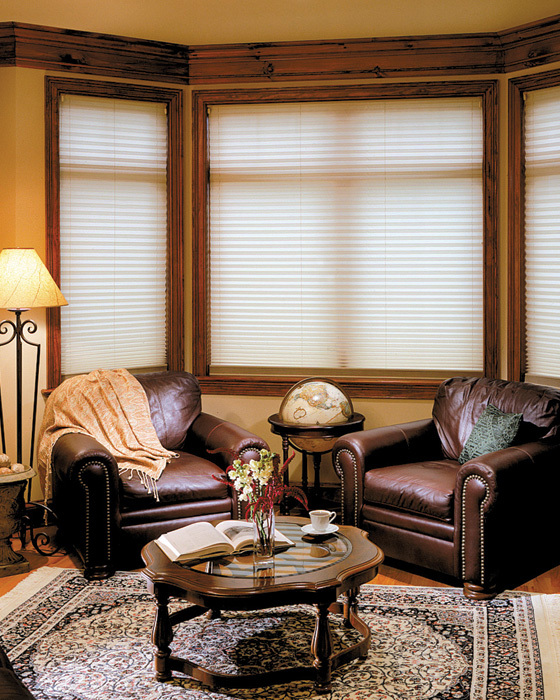 Bali Pleated Shades include a variety of prints and elegant weaves in fashionable colors. 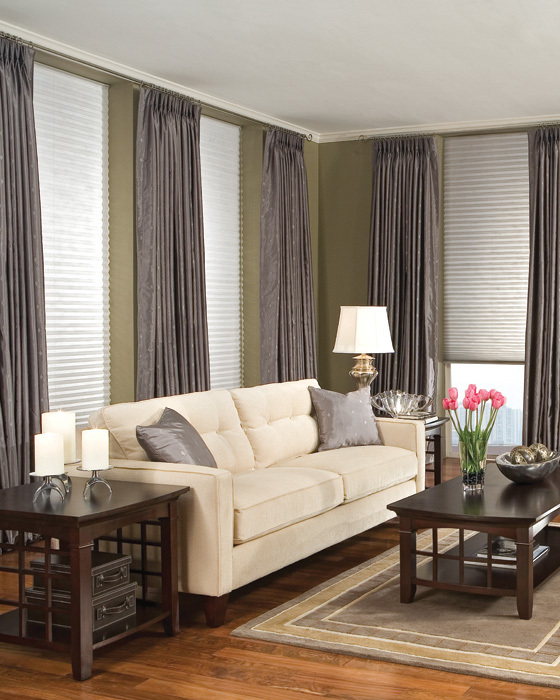 The unique design of the back-ladder support ensures that pleats will not sag or flatten. 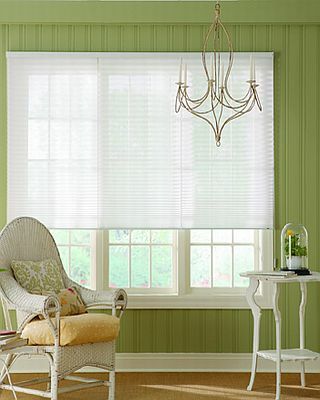 These classic shades are an elegant addition to any window and match easily with other window treatments. Cordless or Continuous Loop: 18.5"
Continuous Loop (one shade) : 120"
Countinuous Loop (2 shades on one headrail): 144"
Cordless Perfect for Child Safety or when no visible cords are desired. Dayliner or Midnigth liner NOT available on SPENCER fabric collection.